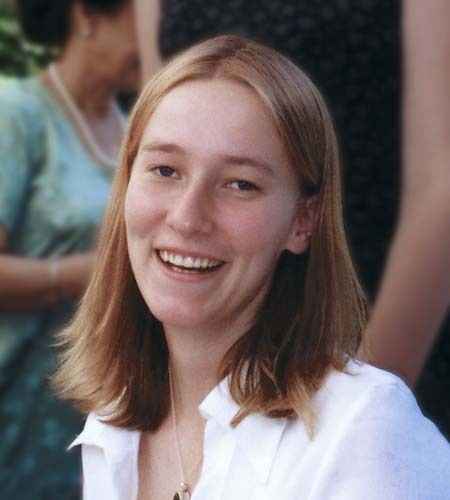 The play My Name is Rachel Corrie was due to open recently at the celebrated New York Theatre Workshop but has been indefinitely postponed. Actor Alan Rickman – Katherine’s co-writer – responded by saying, “This is censorship born out of fear”. 3) “Democracy Now”- Rachel Corrie’s Parents Reaction to postponement. 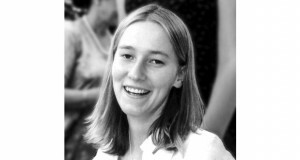 AMY GOODMAN: We’re joined in our studio by Rachel Corrie’s parents, Craig and Cindy Corrie. They have traveled to New York to attend a public reading of Rachel’s writings tonight at Riverside Church. It was supposed to have been the opening night of the play, My Name is Rachel Corrie, at the New York Theatre Workshop, as we just discussed. 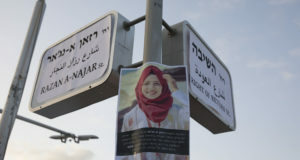 Last year, the Corries initiated lawsuits against the state of Israel, the Israel Defense Forces and Caterpillar, the manufacturer of the Israeli military bulldozer that crushed Rachel to death on March 16, 2003, just a few days before the invasion of Iraq. We welcome you both to Democracy Now! CINDY CORRIE: We really defer to the Royal Court Theatre in deciding what the next step should be with the play. It’s actually going to be playing in the West End in London again, starting at the end of this month. I think Katharine, when she talked about the breakdown of trust, I think that’s a real concern. We know that the original intentions of the New York Theatre Workshop were good intentions. They wanted to bring the play here, and we respect that, and we certainly, you know, we don’t wish any ill towards them or towards any of their staff around this, but I think — I have some real concerns about the amount of contextualizing, and so forth, that they wanted to do. Mr. Nicola spoke about wanting to sort of set the stage to get Rachel’s voice out there. And I would just say, in London that happened just by presenting the play, by allowing people to come to see it. And I would say, let Rachel do that. Let her get her words out.